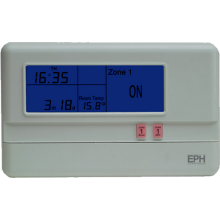 Here at plumbase, we offer a variety of control systems for you home that manage your central heating efficiently to ensure that your bill spend is as low as possible. 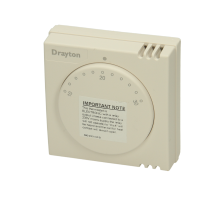 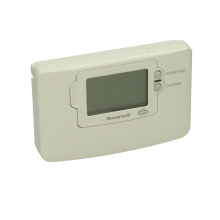 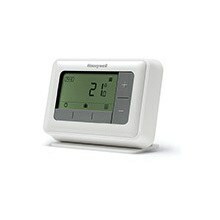 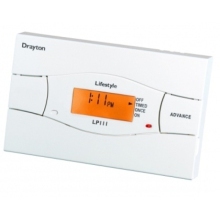 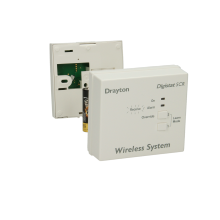 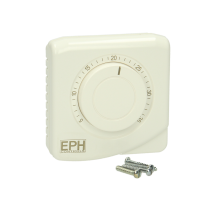 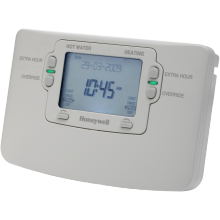 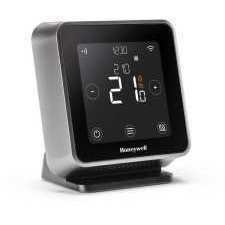 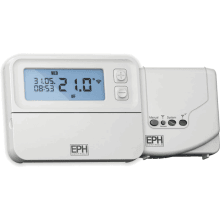 Our range includes thermostats, programmers and timers, smart controls and motorised valves, from leading brands such as Honeywell, Danfoss, Horstmann and Salus. 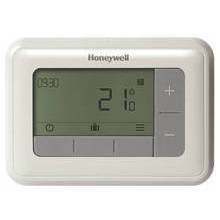 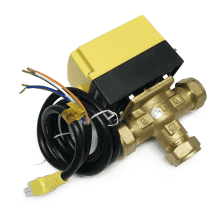 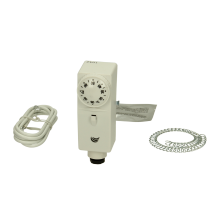 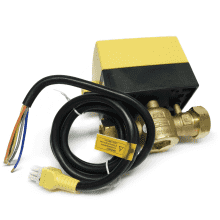 To complement these heating control accessories we also sell a variety of heating control accessories. 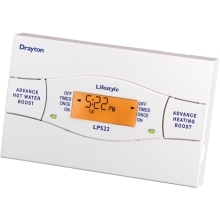 We offer a wide range of heating control packs from manufacturers such as Sunvic and Drayton, giving you freedom of choice. 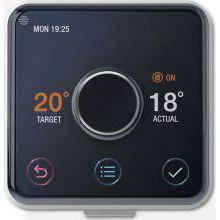 For more information on our range, visit your local store at your convenience.